You cannot always judge a book by its cover, and horns do not always mean that a creature is evil. 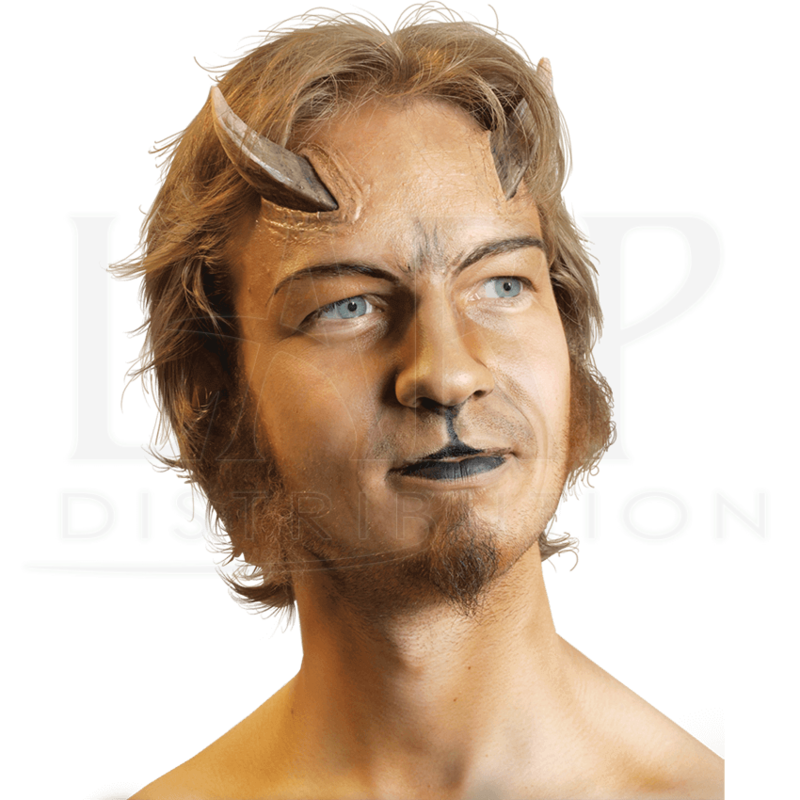 This Epic Effect Buck Horns Prosthetic is a great pair of horns to use when you are looking to transform yourself into a benevolent horned being. Of course, who says that you cannot use these horns in the creation of demonic beasts as well. 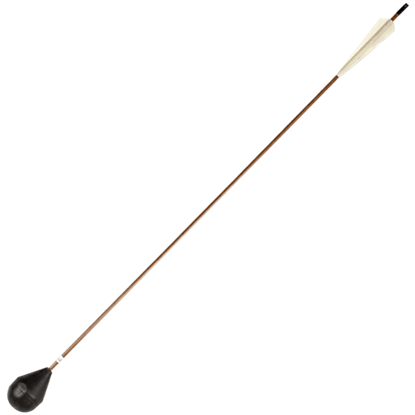 These buck horns sprout out of the skin, possessing a broad shape that tapers to a point, making them the perfect addition to any satyr, faun, or centaur costume. The horns come unpainted with a flesh-toned coloration. A good pair of horns can make or break a variety of costumes, ranging from those that are truly sinister to ones that are gentle and benign. Either way, this Epic Effects Buck Horns Prosthetics will give you the exotic look you desire. Please note that they do not include Mastix spirit gum or spirit gum remover. 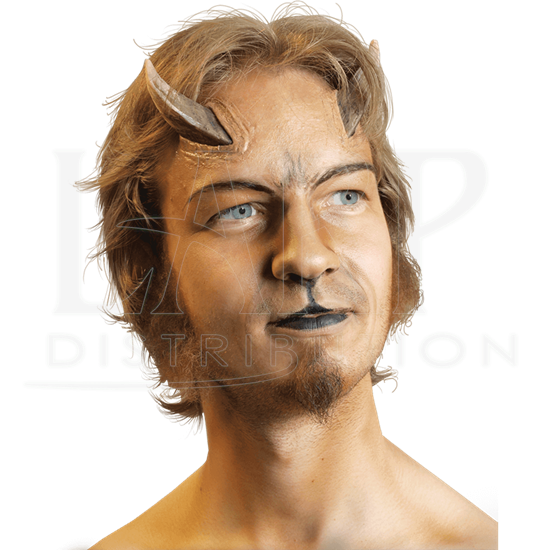 These horns are designed to be applied using our Epic Effect Mastix Spirit Gum (MCI-2273), which will adhere the prosthetics to your skin, while it can be easily removed later with a bit of Epic Effect Mastix Spirit Gum Remover (MCI-2274). 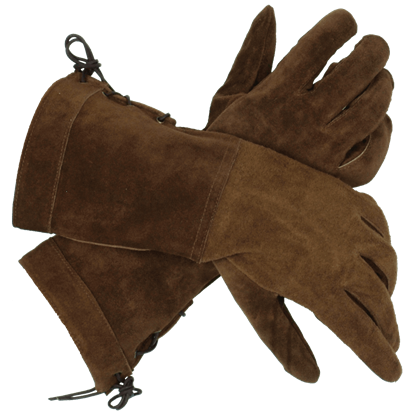 These are high-quality prosthetics that have an impressive and realistic look. 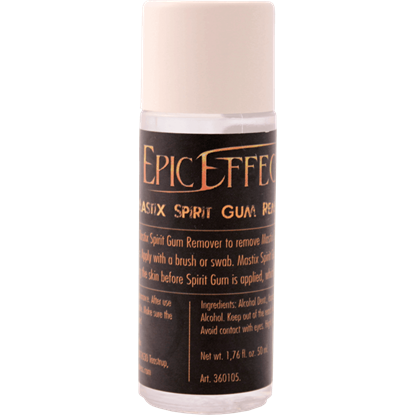 For the best results, clean the area with spirit gum remover, then apply the prosthetic and blend it with an appropriate shade of our Epic Effect Water-Based Make Up. Properly cared for and removed, these prosthetic horns can be used multiple times.